Tom Nolle, president of the strategic consulting company CIMI Corporation, writes in TechTarget that AI will be one of the two most important trends shaping mobile development this year. (The other, he says, is security.) AI, he says, will find greater use in helping decide what information and events should be passed on to users in mobile apps. It will act as a smart filter that alerts people to information they’re likely to find useful, and ignores information they don’t need to know. The digital marketing agency MediaShark also says that AI will be one of the most important mobile AI trends this year. In 2018, the company predicts, every mobile phone being manufactured will have an AI chip built into it. AI will deliver different content to people based on their location, interests, past history and context, the company says. 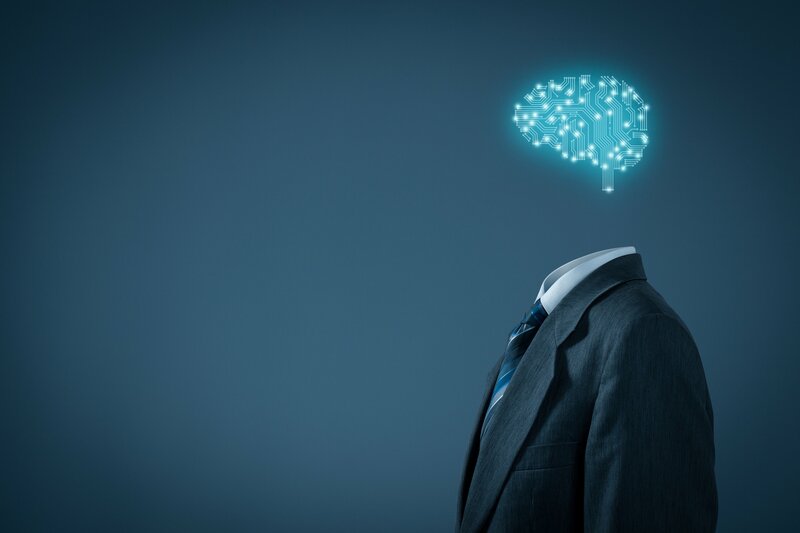 And IT consultant Jessica Barnes writes that in 2018 AI in mobile development will be used for building chatbots, personal assistants, and above all, to personalize the user experience for people. At Alpha Software, we also believe that AI is the next big thing in mobile. For a start, mobile apps will become virtual digital assistants to perform common tasks like prioritizing email easier. But they’ll do more than that and be built into every category of enterprise mobile apps, especially marketing and ERP. In fact, Gartner believes so much in artificial Intelligence apps that it expects most of the 200 largest companies in the world to have developed intelligent apps by 2018. If you want to find out more about adding AI capabilities to your mobile apps, download our white paper, Artificial Intelligence and Mobile App Development. 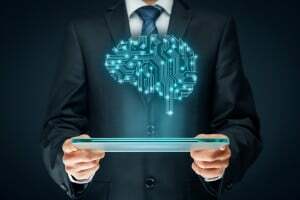 It will help you think through some of the key market factors, technology starting points and business examples for applying AI to your next business app.